darkSpyro - Spyro and Skylanders Forum - Skylanders: Spyro's Adventure - What is this thing? 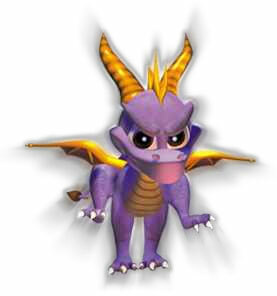 darkSpyro - Spyro and Skylanders Forum > Skylanders: Spyro's Adventure > What is this thing? If you jump on the bounce pads around here in a certain way, you can get the camera to clip out of bounds, and you can see this loaded... skull thing... As far as I remember, this isn't used elsewhere? Am I misremembering and this is the design of the Undead Source? 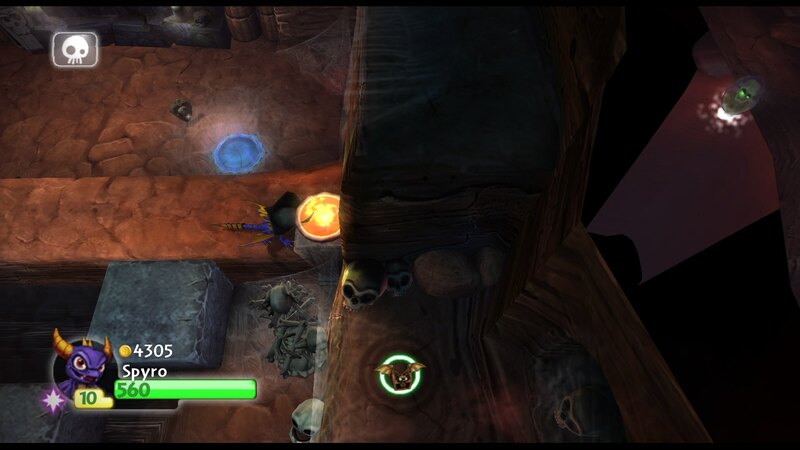 Don't know why it'd be here in Crawling Catacombs. This is on the Wii version (captured with Dolphin, but I found it in the first place on an actual Wii lol). Just thought I would post a small fun thing here. This one in particular intrigued me and is probably more entertaining than segment skips I found with . That's a non-cutscene version of the Undead Source, yeah. You never see it outside of the CG cutscene so it has no reason to be there. nnnnnooooooo I went to that level and fought the boss later yesterday and the Undead Source looks like this, including the ingame model, unless it's inconsistent somewhere. Perhaps at some point the Undead levels were in a different order, with Catacombs being last, and I imagine they would've tried making it a descent deeper and deeper kinda progression. If that thought is actually accurate, I think they made the right call, because Creepy Citadel is fabulous and the Fire levels (... which are also fabulous) went on to do this schtik.